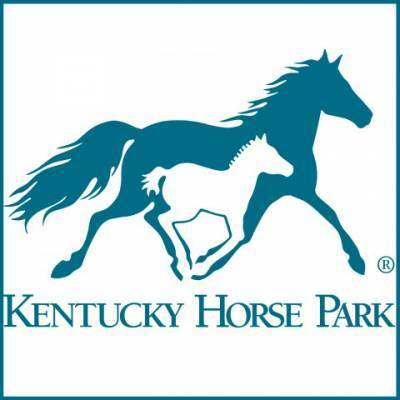 Kentucky Horse Park tickets include admission to the world-renowned International Museum of the Horse, an affiliate of the Smithsonian Institution, the American Saddlebred Museum - the Showplace for Saddlebreds, and our beautiful grounds year-round. During the summer and shoulder seasons, guests will also enjoy our Horse-Drawn Tour and equine presentations throughout the day. Many additional horse shows and special events take place on our grounds throughout the year, but may require a separate or additional ticket. Food concessions are available on park grounds, but visitors are welcome to picnic on the grounds, as well. Picnic tables are available first come, first serve. Domestic pets are allowed to accompany their owners on the park grounds as long as they are on a leash or confined to an approved kennel.